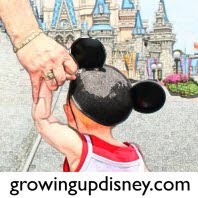 Growing Up Disney: Best of Photo Flashback! - Tea Anyone? Mad Tea Party from December 1971. My first trip to the Magic Kingdom. I'm the one with the purple shirt... and you should see the pants!! Maybe in another post............... Or NOT!